Sharon offers procedures for the brows, eyelids and lips, as well as minor skin pigment treatment. Let her accentuate what you already have – permanently! After years of experience in cosmetic surgery business management, Sharon believes that the best way to establish a relationship is with a one-on-one meeting. The details of your procedure will be thoroughly addressed prior to beginning. Procedures can be preformed in Sharons office or in the offices of other practicing phisicians as determined by patient. Your brows can appear fuller and shapelier with this permanent brow application. Sharon, with brows as her specialty, gladly takes your desired brow shape into consideration before proceeding. 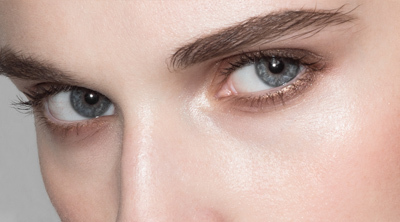 If you have thin brows, consider them a thing of the past! Permanent eye makeup is great for those who prefer to add enhancement and definition to their eyelids on a daily basis. Why bother to apply eyeliner, when you can enjoy a defined look all the time! 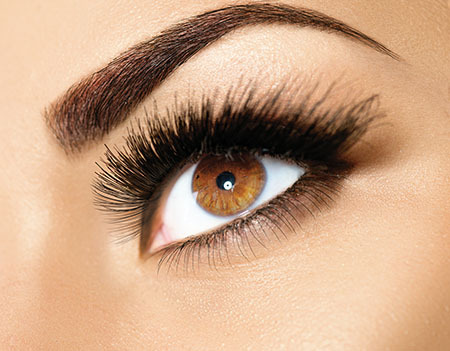 Your options include: lash enhancement (a thin line along the lashes) and line enhancement (available in several shades). With permanent lip application, Sharon offers custom shades for your lips! Your permanent lip color will appear as natural as the lipstick you once wore, without the worry of smudging or disappearing! As a dermatician, Sharon is an expert in realistically advising patients on shade choices while considering their personal preferences. Sharon understands that unwanted facial scars may give way to emotional scars. Therefore, a wide range of shades are available for skin pigment. Our medical micropigmentation specialist also offers treatment for post-surgical areola pigmentation.